Vienna – it is a lovely and bustling capital city of Austria that should be visited by Muslim travellers, at least once in their lifetime. There are so many beautiful buildings, interesting history, and fun activities to see and do in this place. Don’t worry about getting your dose of Halal food during your holiday in Vienna, we have compiled a list of top Halal restaurants in Vienna for you to consider! Top Halal restaurants in Vienna for Muslim travellers to try! Turkish, Lebanese, Pakistani, Asian food – there is something for everyone here. 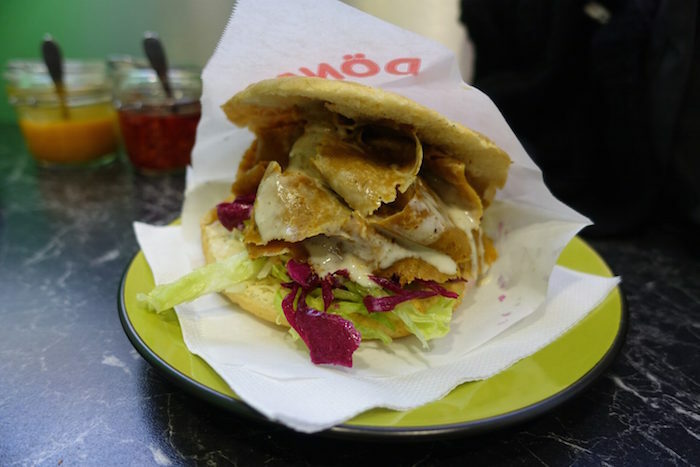 Consider one of the following Halal restaurants in Vienna and give them a try. Delicious, affordable and in big portions – those are the three things that you can expect when dining at Apadana Restaurant. This is the best Halal eatery that you can go to enjoy authentic Persian food. When you are here, you should try their signature dishes such as mixed grill kebabs and Sultani dish! 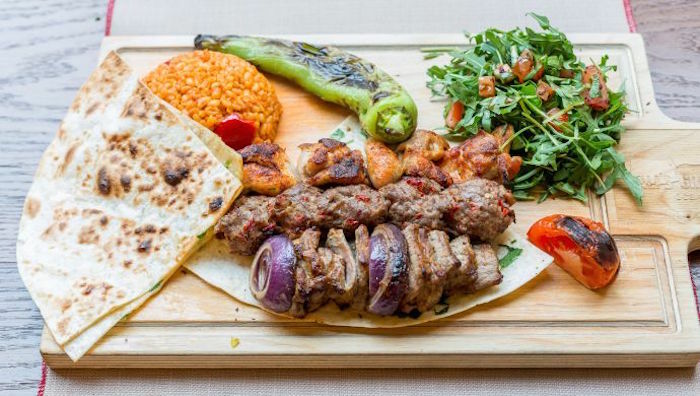 Are you a big fan of Halal Turkish food? Then, head over to Ali’s Grill Restaurant. While the price might be a bit expensive for some, you can expect the food to come in a big portion and full of flavors. 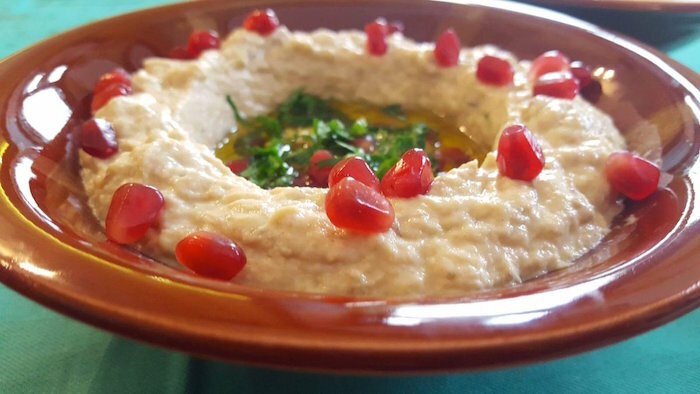 Hummus, lamb kebab, and mezzes are some of the meals that you should try at Ali’s Grill! 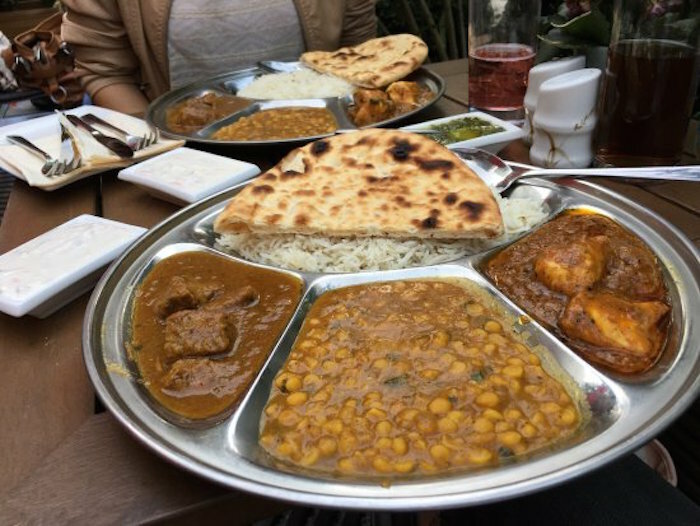 For a good Indian meal, you should dine at Curry N Masala Restaurant. It is located right next to the Hilton Hotel. The quality of food at this Halal eatery is excellent! They are famous for their delicious chicken masala, naan bread, and butter chicken. Plus, the owner and staffs are also very friendly; you’ll enjoy dining at this place. Al Zaytouna Restaurant is also one of the top Halal restaurants in Vienna, ideal to be visited by Muslim travellers. It is a very cozy restaurant that serves scrumptious Halal Arabic/Lebanese food. The foods are fresh, tasty, and with its big portion, you won’t leave the restaurant with an empty stomach! You should try their hummus, falafel, mezze, and fattoush salad when you are! Would you like to try delicious Moroccan food that tastes wonderful and quite similar to your home-cooked meals? Then, we suggest you head over to Le Couscous! It is a small and quaint Halal restaurant that serves one of the best lamb couscous and tajine in Vienna! 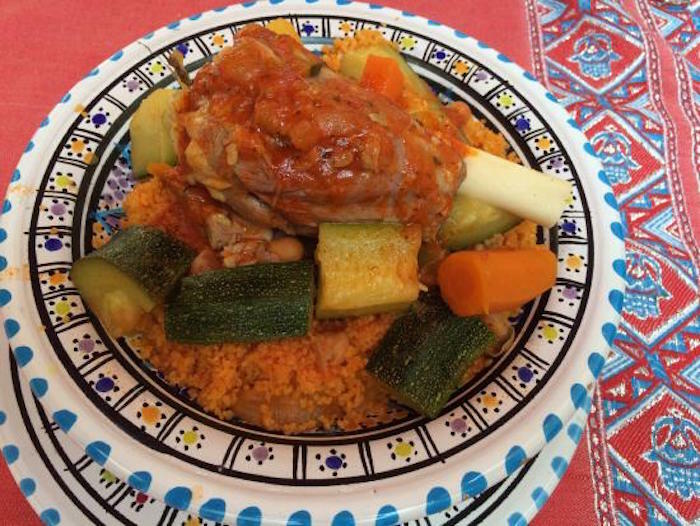 The couscous is full of flavors and the meat is very juicy and tender. You should definitely try this restaurant when you are in town. If you have a full itinerary and would like to grab something quick and light (yet still stomach-filling! ), then Berliner Doner Wien is for you! 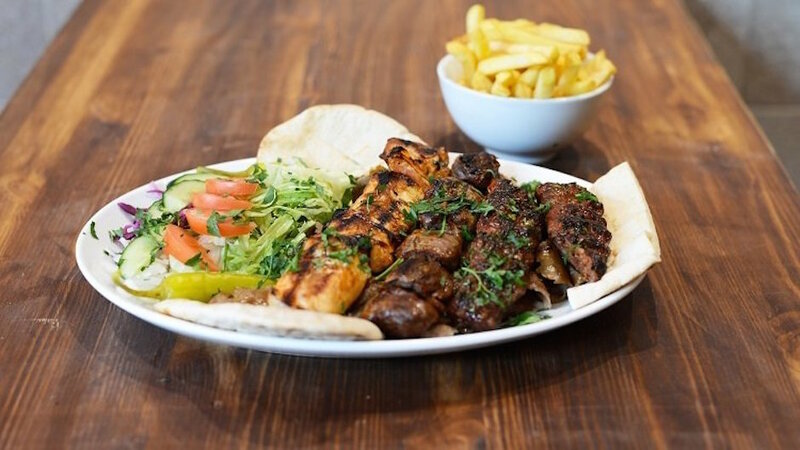 This Halal eatery sells delicious chicken and lamb doner kebabs at a very cheap price – less than €4 per meal! Their kebabs are very tasty and the bread is made fresh. Since it is just a small kiosk, there is not much seating area but it’s a perfect place to eat on the go! 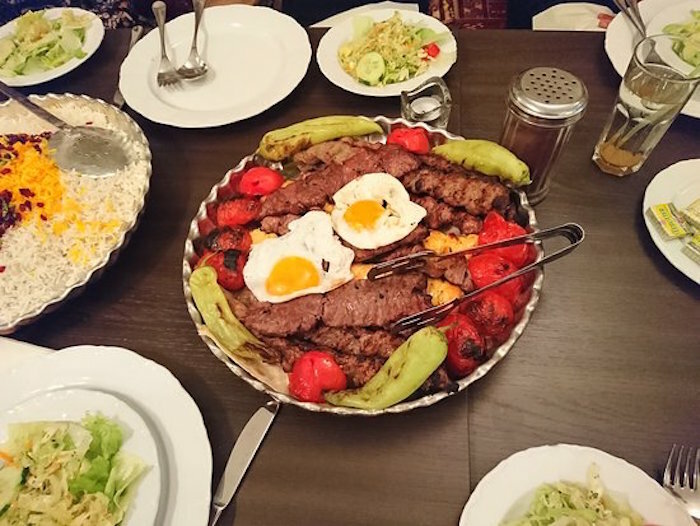 Enjoy good Halal food and great services at these Halal restaurants in Vienna!